It’s finally summer and the festival season is upon us. If, like me, you’re too broke for a festival, you can take advantage of everything in this list. London has outdone herself this month with free music, free movies, amazing Pride celebrations and a pavilion or two. As always, if nothing on my list tickles your fancy, some of my fellow BrokeinLondoners have some more ideas for you in the Free Entertainment in London section. Head to Tate Britain for Platinum Paradise to explore how people relate to their queerness in 2017 in this fab night out responding to the current exhibition: Queer British Art 1861 -1967. Music will be supplied by BBZ, there will be a new film by Jay Bernard, and talks and performances throughout the night. 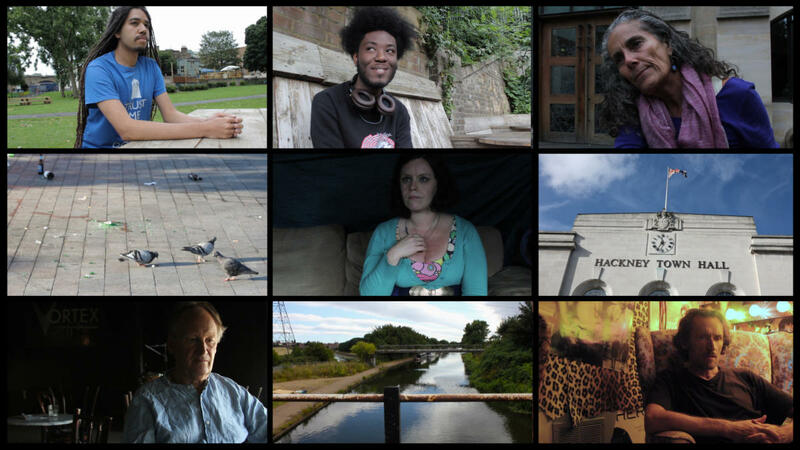 The East End Film Festival is kicking off with a day of free films at Spitalfield’s Market. Stop by at 1130am to see All Eyes East, 4pm for Cutting East, and 5pm for Circle/Line. What do they all have in common? They all celebrate London and the UK – focusing on people’s lives and experiences on this island we call home. Part of this year’s MIA curated Meltdown Festival at the Southbank Centre, Rinse FM will be on the terrace with some of London’s top DJs for a day-long free block party. Fingers crossed for good weather – but I’m willing to bet it’ll be great even in the rain. Besides, there’s no grass so you don’t need to bring your wellies! 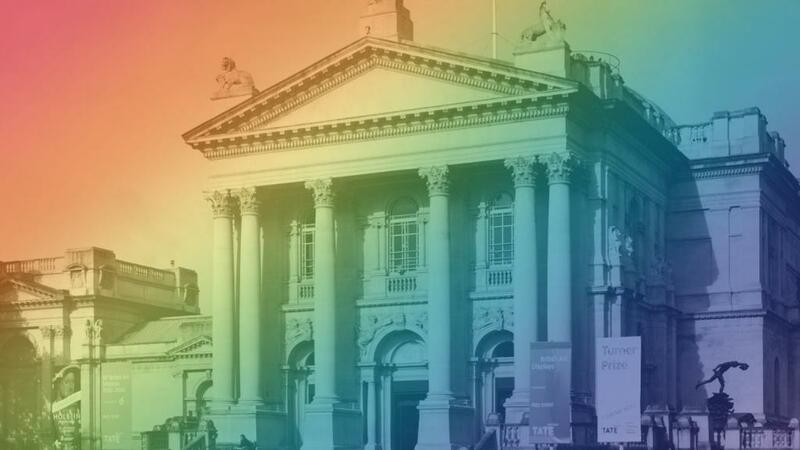 Ahead of the Pride in London parade in July (which will be on next month’s list – duh) Pride in London and Tate Britain have teamed up for the launch of the Pride in London festival. Throughout the day and evening there will be activities, talks, performances and music that brings together key perspectives from across the LGBT+community. Maybe you’ve always wanted to go to the ballet but didn’t want to spend the money (which isn’t an excuse by the way because you can get REALLY cheap seats to the ballet)…well, on the 7th June you can go for free! 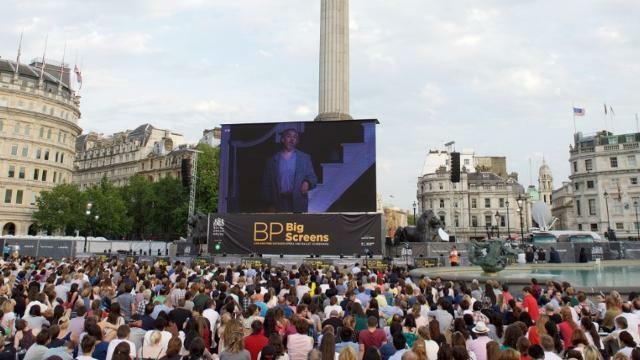 Kind of … head down to Trafalgar Square or The Scoop for the BP Big Screens– free screenings of The Royal Ballet’s performances of The Dream, Symphonic Variations and Marguerite and Armand. I know that I tell you guys to go to this every year and I probably sound like a broken record – but that’s because every year it’s great. 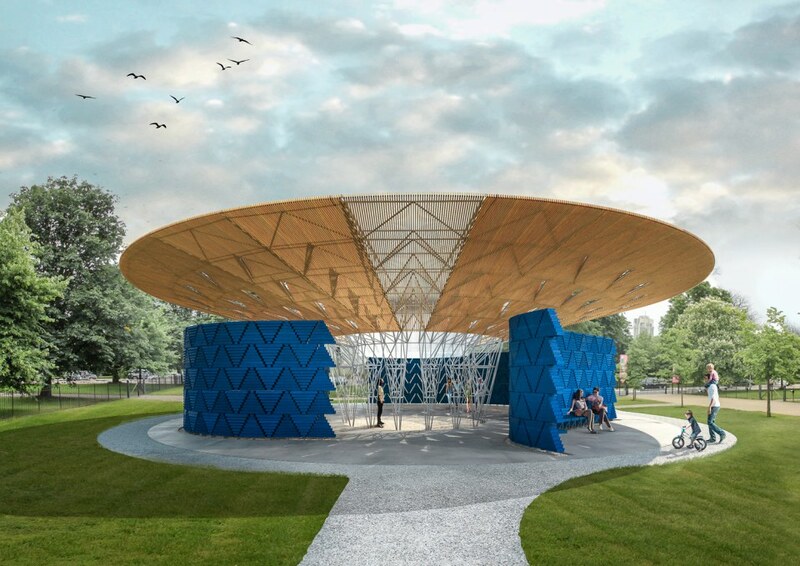 This year’s Serpentine Pavilion is designed by Francis Kéré, the award-winning architect from Gando, Burkina Faso. Just go, instagram it, and be merry – you know you want to. 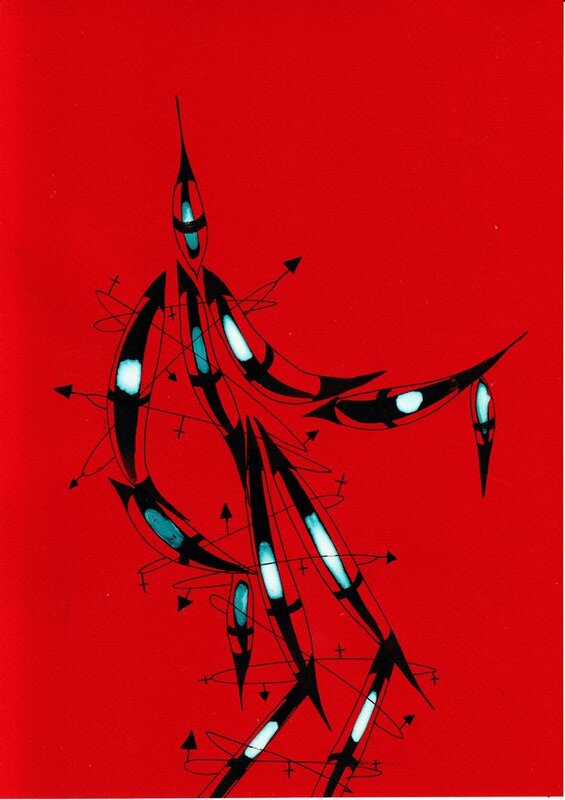 Maybe you’re bonkers for brutalism, or passionate about post-modernism? 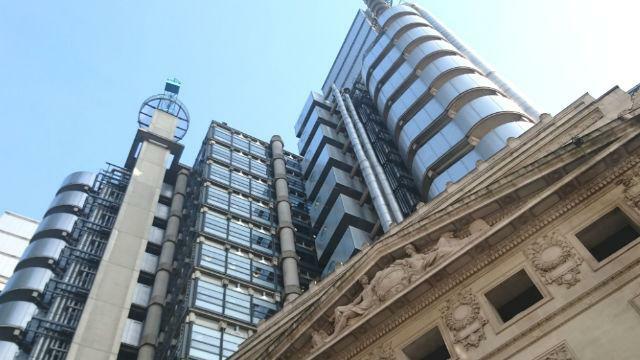 Whatever your architectural fancy, the London Festival of Architecture has it covered. There’s a bunch of free installations across the city, architecture practice open houses and talks and events. 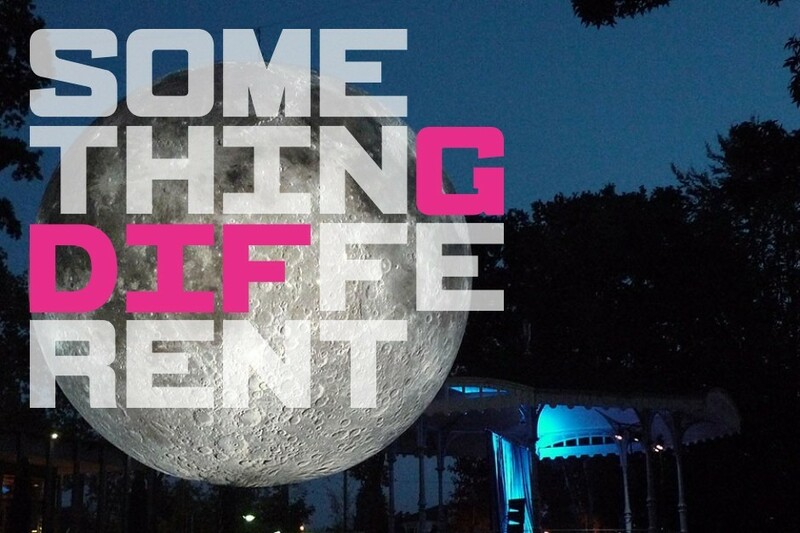 At the end of the month, GDIF will be bringing some pizazz to the streets of Greenwich and the Docklands. You can catch French street theatre Compagnie des Quidanms and their illuminated horses, circus performances and jazz-swing music, and much much more. Check the listings to see what’s going on! 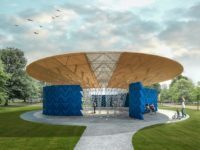 Dulwich Picture Gallery has decided that the Serpentine Galleries shouldn’t have all the fun and have commissioned their own pavilion for their 200th birthday (happy birthday, DPG!). They’ve gone one step further and programmed it with free Friday night events (but you do have to reserve a space!). 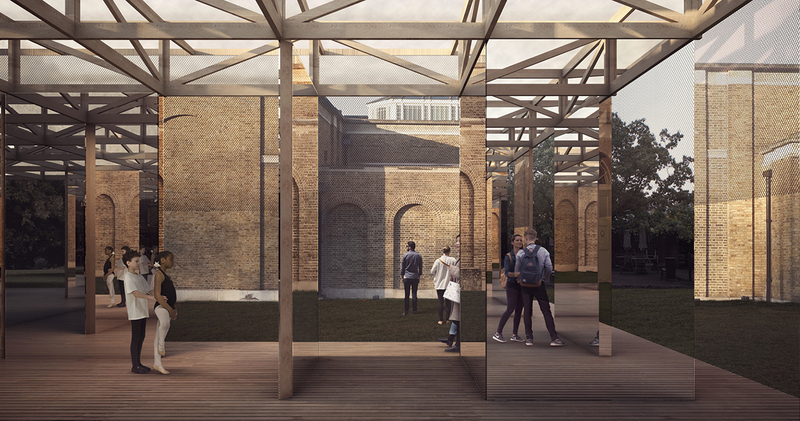 This year’s pavilion is emerging architects, IF_DO. Go check it out, it looks ace! I found out about this event last month and stored it away in my brain for this month’s list! 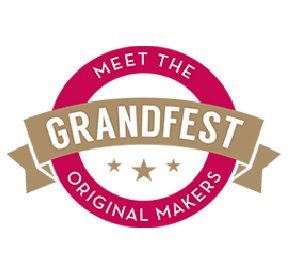 Grandfest is organised by the Royal Voluntary Service to celebrate talented older people and heritage skills that they can share with a younger generation. How awesome is that? You can learn everything: Knitting, Bread Making, Wood Turning, Basket Weaving, Cider Making and Rag Rugging all for FREE with an optional donation of £5 that goes towards the charity (come on, you may be broke but you can spare a fiver! ).